Is this the new Watopia Flat Expansion? 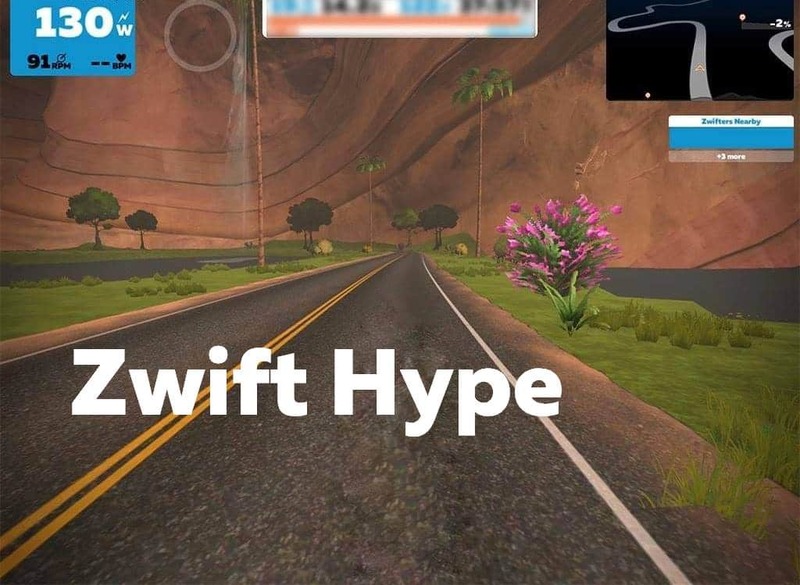 Resident Zwift Hype hacker Jonathon Levie has shared recently uncovered new route data and images, and it appears to be the much-anticipated desert-themed Watopia Flat Expansion. Jonathon likes to keep his methods close to his chest, but his intel has always been reliable. 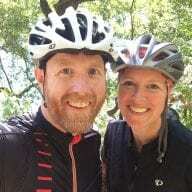 According to him, Zwift HQ has “ridden it publicly” (referring to the new roads). My guess is we’ll see that northwest island grow much larger when the expansion drops, much like we saw the beachfront expand when the running expansion arrived September 2018. Because no one wants to ride on bridges or in tubes for too long! 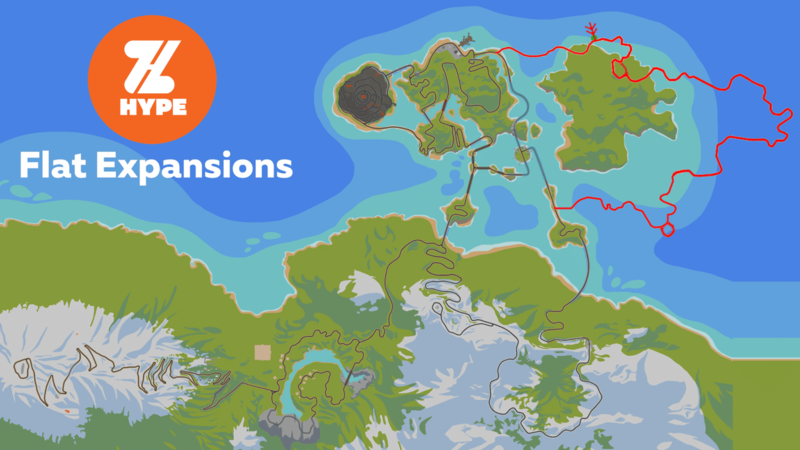 Based on the map above and what we know of new routes, this new expansion is approximately 10km (6 miles) long and quite flat. 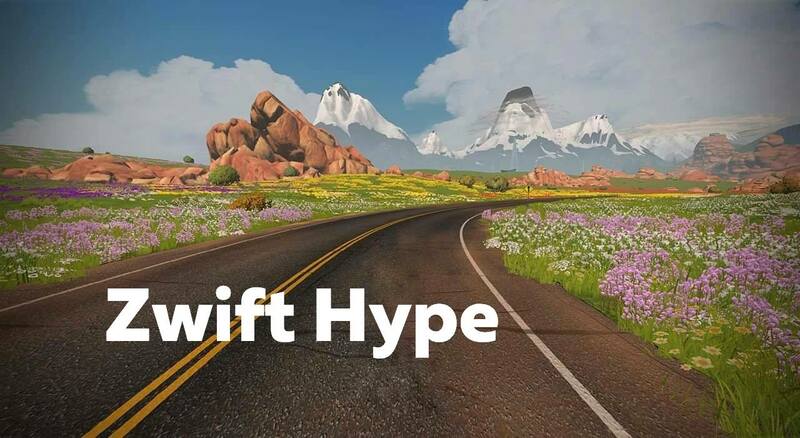 Zwift’s own teaser for the new route included a dinosaur snippet at the very end. Will the community finally get much-requested dinos in game with this expansion? My guess is yes! The new starting pen location will allow races to start on the new tarmac, providing an opportunity for super-flat, fast races out of the gate. Given the TT focus of these new routes, it makes sense to have a starting pen location allowing racers to complete a flat TT effort. 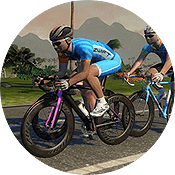 We’re bringing a whole new climate to Zwift. A little bit of California here. A little bit of Arizona there. Some Utah. And a dash of Colorado. Shake well and serve. We can’t wait for you to ride it. Remember to stay hydrated and keep the dust out of your eyes. 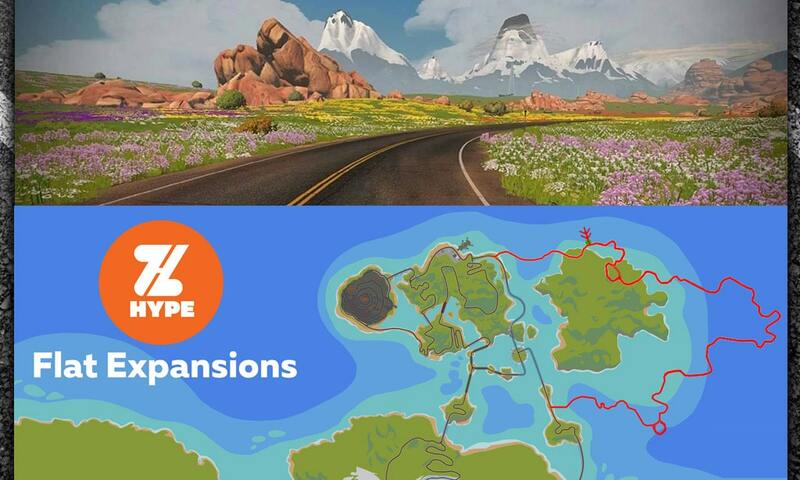 PreviousNew Watopia Routes – Coming Soon! More places to ride is really the only content I care about, so this is exciting! where can we see the teaser to spot the dino? New mountains in the distance too?! one of the loops is a “velodrome” with a finish line?? maybe the more even of the loops is a “velodrome” with an arch/finish line in it? Seriously? Can’t let them just surprise us? Teasers > Spoilers. Getting sick of that Levi dude, too. This clydesdale welcomes flat roads!